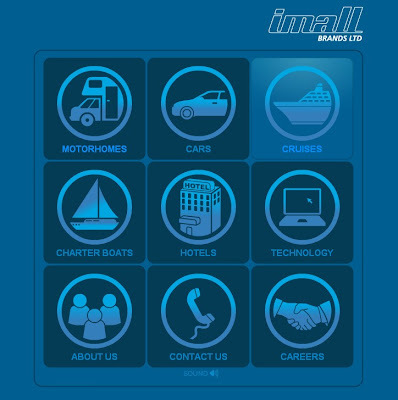 December 2008, iMall Brands set up ‘Cruises Online Ltd,’ a dedicated cruise agent offering technology that had not been used before in New Zealand to sell cruise holidays. For the first time New Zealand travellers were able to access accurate pricing details on a full range of cabins online. Almost immediately after the New Zealand launch, Cruises Online entered the Australian online cruise travel market when we opened our Melbourne office in January 2009. Cruises Online has quickly established itself as a leading agent in both countries. Cruises Online is headed by Ryan Posa who came to iMall from Carnival Australia where he was employed as the District Sales Manager in the NZ sales office.